This photo is deceiving. 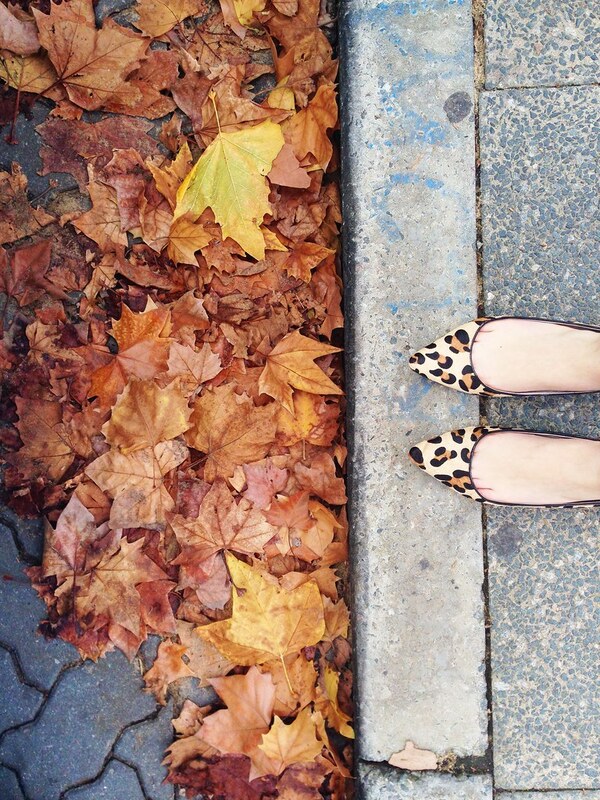 The leaves look like Autumn and the shoes look like warmth, but don't let this fool you. Perth is abso-bloomin-lutely freezing at the moment. Of course, it doesn't help that most Perth residents don't own a coat to speak of & spend the whole year saying "oh perth doesn't ever get cold" so we refrain from investing in anything even mildly cold-weather-worthy. Maybe I should just bite the brogue bullet?